BP is an international oil company. By the end of 2007, BP had been divested by Socially Responsible Investors. Why is this important? So many people think that Social Responsible Investment is about doing good. The reality is that Social Responsible Investment is about fiduciary responsibility. How? Simple. The actions of a company affect the performance of its people and the performance of its processes. 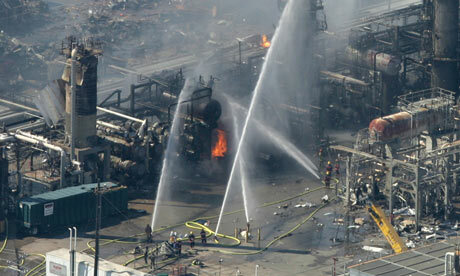 BP had a terrible fire at its Texas Refinery in 2005. Fifteen people died. Socially Responsible Investors began to question BP`s safety practices and its commitment to protecting its employees. Shareholders sent letters asking for an explanation and clarification on BP`s commitment to Corporate Social Responsibility. BP`s answers focused on short term financial performance. In 2006, BP`s Prudhoe Bay operations in Alaska had one of the largest oil spills in Alaska`s history. Early warning signs of a potential leak and problems were dismissed by management as false alarms. BP had chosen to stop injecting its pipelines with a corrosion inhibitor as a cost savings measure. At the time, BP was achieving record profits. Socially Responsible Investors demanded answers. The answers that they received came from the media. The oil spill went undetected for a minimum of five days. The devastation to the area would take at least ten years to heal. The cause of the spill was similar to the issues that had cased the deaths of fifteen workers in Texas. Budget cuts in the areas of quality and safety resulted in both disasters. At this point, many Socially Responsible Investors divested their holdings. At the time, the stock price was around US$ 68. The consensus was that BP was not focusing on safety and quality. Investment was not being re-allocated to improve. There would be more disasters so fiduciary responsibility demanded that the Socially Responsible Investor divest and re-invest into holdings that were focused on Sustainability. The concern of any commitment to protect the environment. Understand the environmental implications of our resource usage and choices. Demand corporate accountability to the values of justice, openness, financial performance, and mutual respect. Protect human rights and human security. History tells us that those investors were brilliant. April 20, 2010 the Deepwater Horizon Oil spill occurred in the Gulf of Mexico. The spill continued until it was finally sealed on Sept 10, 2010. 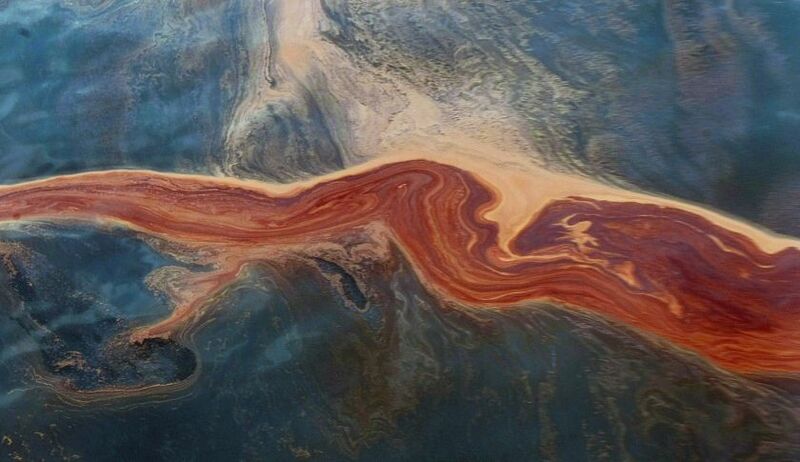 It is estimated that 4.9 million barrels of oil spilled. In June,2010, the shares of BP had dropped to US$ 28. So where does BP stand today on Corporate Social Responsibility? The cost and manpower associated with investigations, criminal and civil lawsuits as well as divestitures as been high. BP has not had the opportunity to do anything more than stay alive. Record oil prices did help the stock to return to a high US$51 in June 2014. But slumping oil prices have brought down the entire sector. Last Friday it closed above US$41. But the truth is that BP is making strides toward sustainability. BP has been focused on including the tenets of Corporate Social Responsibility across all its lines of business. Significance progress has been made as it worked it partnership with NGOs, various levels of governments, local communities and its various stakeholders. BP has invested in research to understand the best ways to support local economy and ecology. BP has paid more than $US 13 billion in claims and it has committed $US 100 million to research. With local economies, it has focused on the rejuvenation of their economy through focus on tourism and seafood. So will BP ever become a good Corporate Citizen? The monies that had to be spent on these disasters have put it substantially behind the 8 ball. While it has been dealing with these issues, other companies have been making the same amount of investment in the future rather than the past. BP is now reporting its Sustainability. It is investing in improving its safety and quality processes. National and International laws have changed and they demand improved respect for the environment, worker safety and diversity. Pension funds have announced that they will invest in a socially responsible manner to mitigate financial responsibility. Numerous European pension funds still held BP in June 2010 when it had lost almost 70% of its value. This type of risk is too great for fiduciaries who must be able to pay pensioners. BP is a case study on how much ignoring Corporate Social Responsibility can cost. And the Socially Responsible Investors who asked the questions about safety and quality but were not given answers moved on with the industry players who had the time and the monies to invest in exponential improvement in Corporate Social Responsibility and Sustainability. Socially Responsible investors showed true fiduciary responsibility to their pensioners and their investors. They aligned their investments with their values for significant financial advantage. This entry was posted in Opportunity, Risk and tagged csr, Gulf Oil Spill, sustainable. Bookmark the permalink.